Home / bulgaria / A man died in a trolley bus accident in Sofia. 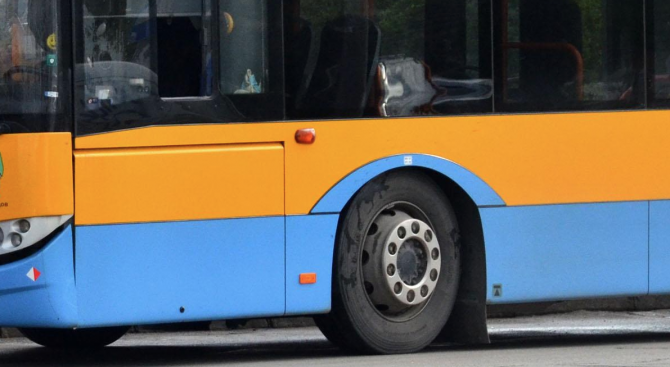 A man died in a trolley bus accident in Sofia. We share with them to achieve our goals. Third-party tools are available for all of the above purposes. Alex Surchadjieva runs away from France. The legend of CSKA, part of the glorious generation of Reds – society, has disappeared.